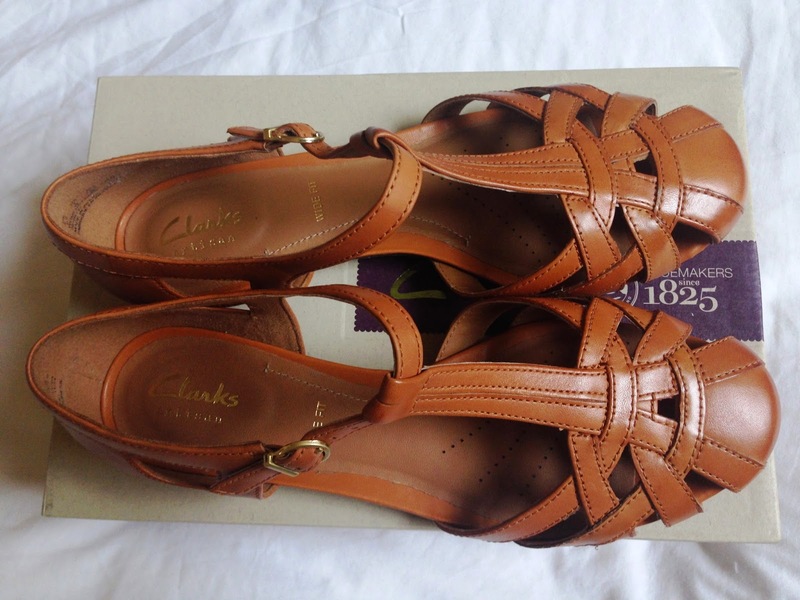 Going to Clarks when I was younger was one of my favourite shopping experiences. We’d usually go twice a year – once for summer school shoes and again for the winter term. I might be showing my age here, but two things in particular come to mind – the first was the crazy machine that they’d use to measure your feet (and the hope that your feet had grown) and those awesome Magic Key Shoes. 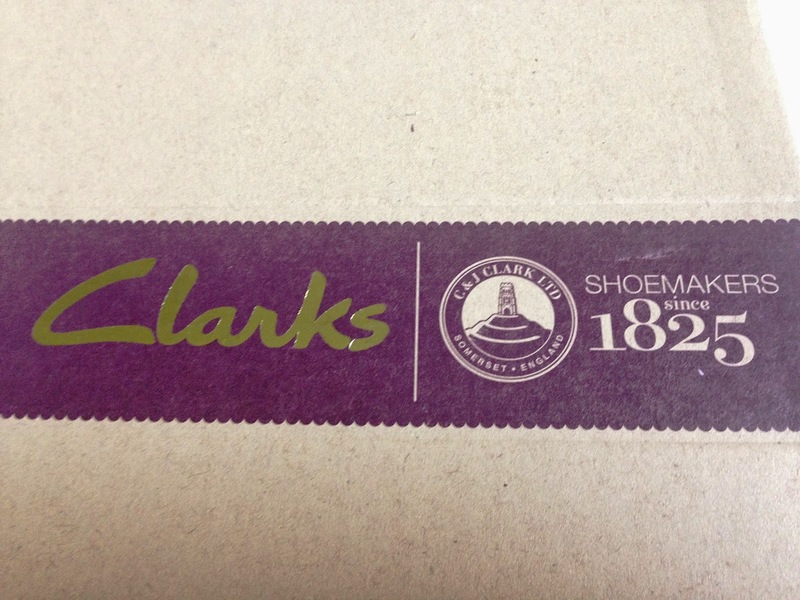 I’m not going to lie, I haven’t shopped in Clarks for years – I guess, as much as I enjoyed the trips to Clarks when I was younger, it rooted in me this false belief that Clarks only sell ‘functional’ shoes. My recent trip to the Brighton Clarks was a bit of a myth buster for me. Clarks kindly gave me £50 to spend in one of their stores, I work in town less than 5 minutes from the shop so this was not a problem at all. I wasn’t sure what I would find, or if I’d find a pair at all, but after a quick snoop on the website I was suddenly overwhelmed by choice. The shop itself is large (the Hove one is about 1/4 of the size) and has a large range for both men and women. All four of the pairs of shoes, I had eyed up online were stock, very impressive. After going back and forth between pairs, I finally decided to try on these sandals. The staff had made themselves known prior to this without being too forceful (pet hate of mine) and were quick to get my size when asked. In fact, this doesn’t do then justice they were all lovely, knew how to talk to customers and were very friendly. In the last year my feet have begun shrinking, I have gone from a 6 to a 5/4.5. On this occasional I was a 4.5 UK, which unfortunately they didn’t have in stock in a wide fit. However, they offered to order them in for me and hold them for 5 days so that I could pick them up. They took all my details and 3 days later I received a text to let me know they were in. I ended up going for these sandals (other possibilities were 2 pairs of slip on trainers and some shiny silver sandals) because I thought they would be great for summer evenings out or at work. Also while the weather is still chilly I can team them with cute tights. When was your last trip to Clarks? 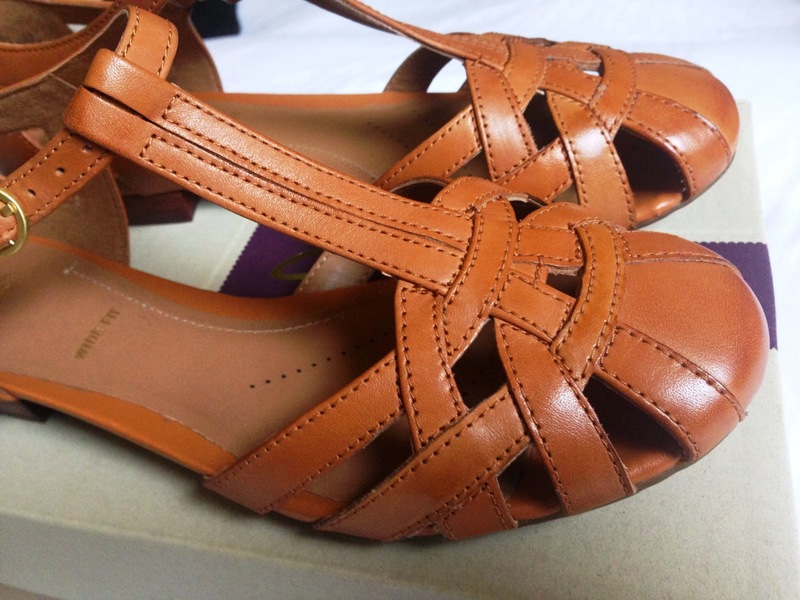 *These shoes where gifted to me in return for me writing an honest review of the instore experience.